It is Saturday night and you are having a couple of friends around for drinks. You want to relax, but also show of your skills, so instead of making individual cocktails, make the immortals jug. I have put together eight different combinations, which are guaranteed to get the evening off to a good start. 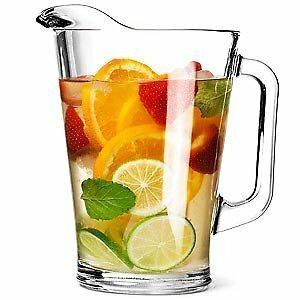 First you will need a 1 litre glass jug and a long spoon for stirring, a measuring jug, serving glasses and of course the ingredients. 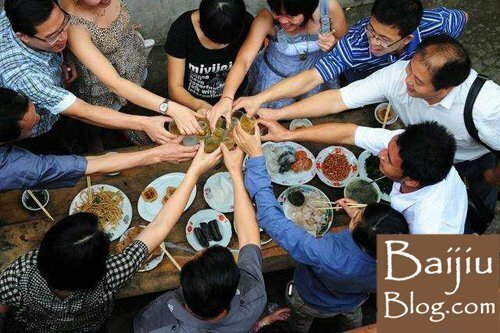 International game drinking etiquette (it’s a serious business) and China’s own drinking sports! 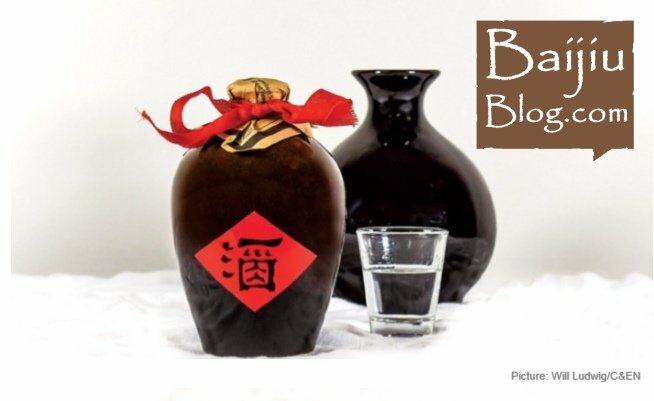 If you have been reading previous posts on the blog you will now be aware of baijiu, its health benefits, flavours and historical significance. But how does China’s national spirit drink fit in to the complex and very important pastime of drinking games? 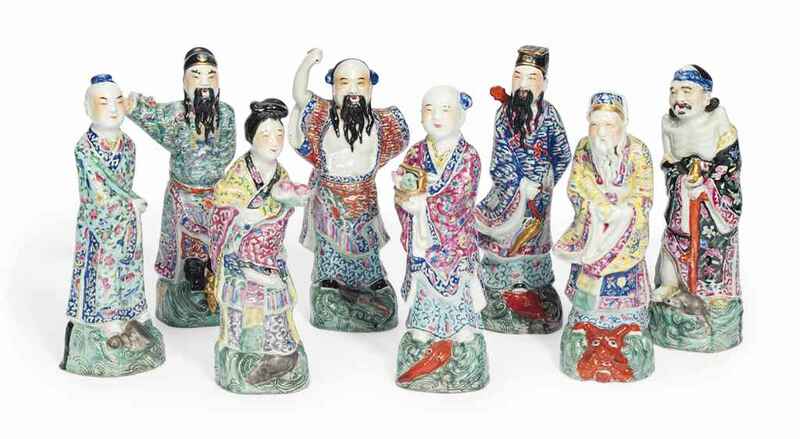 Well, the Chinese have a number of fun activities up their sleeves in this department – and we will look at these in more detail a little later in this piece. If you have ever taken part in any type of drinking game, whether as a student at University, a high flying executive at work, or just with friends at your local bar – you’ll know that these occasions are often messy, lawless, incredibly drunken and generally bad news if you’re not very good at winning things. The journey of V.I.P Jiu 8 starts in Northern England and unfolds across many continents with amazing highs and life threatening lows. An accumulation of events that lead to the re-birth of a 300 year old imperial Chinese liquor that started life within the walls of the forbidden city, once home to the highest imperial echelons of power during the Ming and Qing dynasty. As a wine and spirit lover I have conducted a number of tastings for clients, cogitated over pairing selections for food and advised newly engaged couples on the ideal choice of beverage for their forthcoming nuptials. This has varied greatly, from luscious reds, to zingy and fresh white wines, to fabulous Gins and Whiskey’s When you are thinking about a great selection of spirits, it is highly likely that you are liable to consider those aforementioned choices, or perhaps an Armagnac, or Cognac – and given their popularity worldwide – they would be a fine choice. You would also be forgiven for thinking that these spirits are the best selling in the world. Well, dear reader, you would be mistaken. 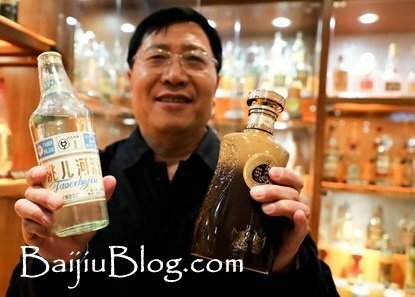 The people of the great and vast country of China have spent centuries cultivating, developing, and selling a drink that has turned into the worlds top selling spirit. Baijiu. 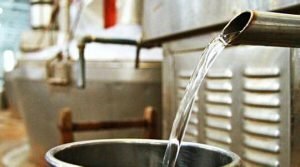 5 Billion, yes 5 Billion, litres of the drink were sold in 2016 alone. Like a politician that’s always honest or a doctor whose prescription handwriting is always legible, many things don’t go hand in hand in the world in which we live in. While the latter example might be debatable no one could ever have thought of a health giving hard liquor. Yet, the Chinese national drink, Baijiu defiles all odds by making hard liquor salubrious. This is why it comes as no surprise that the high proof, fermented spirit is the best selling and most widely consumed spirit in the world. With people drinking about 5 billion Litres of Baijiu in a year. Yes, we know that grape wine is good for the heart and body, but Chinese baijiu exceeds the efficacy of grape wine as it confers many health giving properties to the body which are further expanded on below. China is renowned across the world for its rich history, fascinating culture, being the leader in major advances in the areas of technology and medicine, efficient working methods – and with a habitation of over 1.4 billion people – is the world’s most populous country. But did you also know that this vast nation also has a long association with the production and development of alcoholic drinking beverages? It’s believed that the first grape fermented drink – aka Wine – was consumed (and enjoyed) there around 7000 BC. The nation also produces a fabulous, but perhaps less familiar drink to some of you, called Baijiu – made predominately from grain. Now you may be thinking ‘I don’t know much about this drink’. So, if I were to ask you what the Worlds biggest selling spirit was, you’d probably say, Vodka, Rum, or Gin. But, you’d be wrong, it is Baijiu! Shocked? Dismayed? 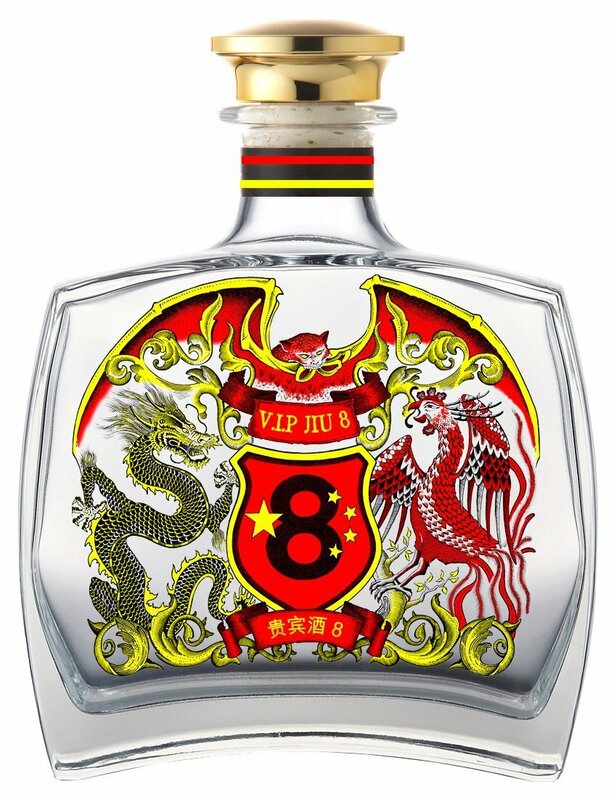 Well, you shouldn’t be, it’s much more of a rarity outside of its home country – in fact it actually makes up over 99% of Chinese spirit sales alone. Back in the mid-1990’s, I had the good fortune to work at Oddbins. In 1995, labels were handwritten and the knowledge had to be retained as there was no database of notes to rely on! I recall this job as each Saturday we carried out a tasting. One aspect involved educating our customers on whisky and occasionally other spirits like vodka, gin and rum. When showcasing a whisky, the selection was usually two differing categories such as Islay and Speyside. Allowing consumers to genuinely recognise the difference often helped perceptions of this fine spirit and aside from selling bottles, it was a fun education. But the world’s biggest selling spirit is not a whisky or indeed any other spirit named above. Shifting over 10 billion bottles a year is a Chinese spirit called Baijiu, something that I’d never heard of 23 years ago. Baijiu also has varying categories which are known as ‘aromas’. There are 4 main baijiu aromas with a degree of smaller variations.